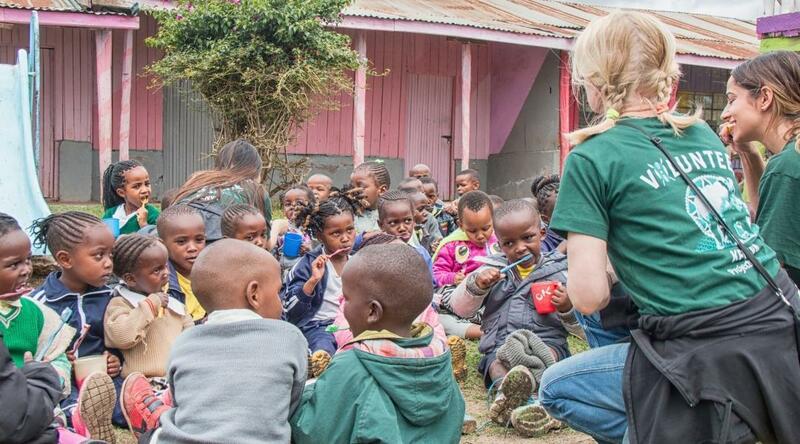 Do community volunteer work in Kenya and work with a group of teenagers your age to help disadvantaged children learn through play. You’ll do this by organising fun and educational activities. You’ll also take part in basic renovation work. Something as simple as a new coat of paint can brighten the whole classroom environment. This is a great way to get practical experience, and give back at the same time. Many care centres in Kenya are overcrowded and under-resourced. This makes it more difficult for teachers to monitor children’s progress and spend time with those who need more help. You’ll keep the children entertained and focused on different activities, allowing the teacher to work with students who are struggling. You’ll live and work in Nanyuki, and stay with a local host family. We’ll teach you about the local culture through events and activities in the evening, and we organise a weekend trip for your group. You’ll also have Projects Abroad staff with you at all times. Seize the opportunity to make some incredible memories! 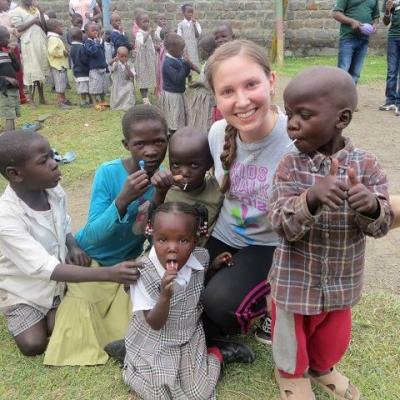 Is childcare volunteering in Kenya for teenagers right for me? Are you a high school student? Do you enjoy working with children? Do you want to make a positive impact while experiencing a different culture? If you answered yes to any of these questions, then this is the ideal project for you. You’ll split your time between organising educational classroom activities, and light renovation work. It’s a great way to gain childcare experience, and boost your CV. You’ll also learn important skills such as communication, teamwork, and planning. These skills can be applied to any career you pursue. We know that travelling by yourself to a different country can be scary. But don’t worry, you’re in good hands! Projects Abroad staff are with you constantly to make sure you have everything you need. Our host families will make you feel right at home. The project is also fully supervised, so you won’t be left alone. Learning through play is a great way for children to reach their development milestones while still having fun. You can organise arts and crafts activities, teaching the kids colours and shapes. Or set up an outdoor game, where they can work on their hand-eye coordination. Local teachers and Projects Abroad staff will be there to give you ideas and advice for activities. Many of the buildings where the children learn and play are in need of some TLC. 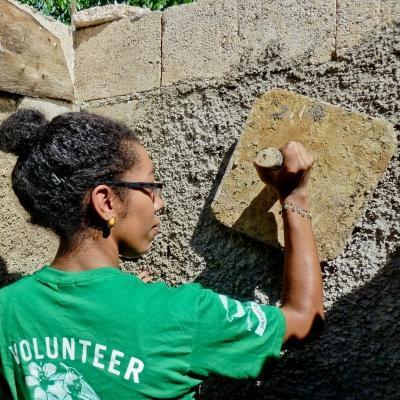 Working as a team, you and your fellow volunteers will take part in basic renovation work. This may involve giving the walls a fresh coat of paint, or designing an educational mural. A bright, welcoming educational environment can really make a big difference! 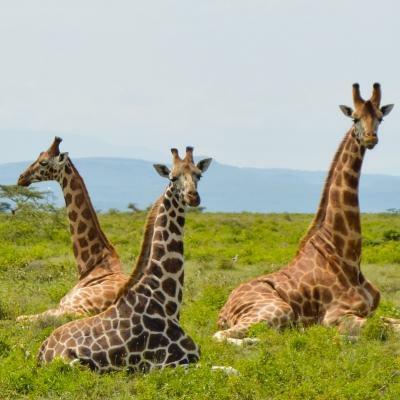 Kenya is a vibrant, scenic country with so much to offer visitors. 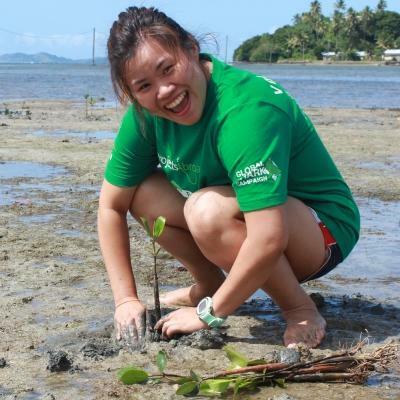 We want to make sure you get the most out of your time abroad. 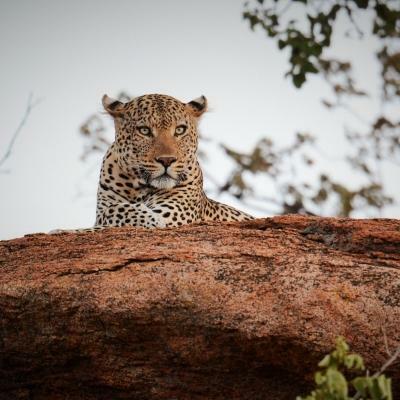 You’ll take part in an amazing weekend trip to a local game park, which includes a safari. We also organise regular social events during the week. 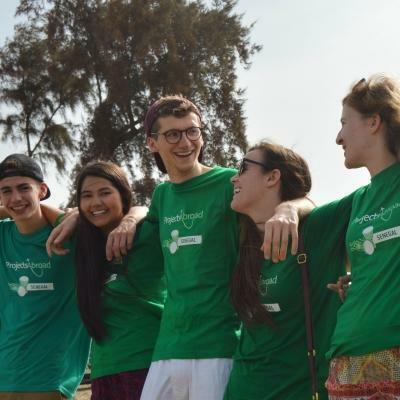 This gives you the chance to hang out with the other teenage volunteers while learning about the local culture. Throughout it all, Projects Abroad staff will be by your side. You will be based in the town of Nanyuki. While Nanyuki is a small town, it has all the basic conveniences that you might need. These include restaurants, banks, and grocery stores. It is also surrounded by a number of national parks and animal sanctuaries. You’ll work at a government-run primary school in a disadvantaged area, as well as a day care centre for children with disabilities. This centre looks after these children while their parents are at work, so that they don’t have to stay at home all day. It also provides skills training for adults with disabilities, in order to improve their earning potential and quality of life. The main aim of this project is to provide extra support to children and staff at under-resourced care centres. Many centres in Kenya that care for children are overcrowded. This means that teachers can’t provide children with the specialised attention that they need to thrive. In particular, this affects those with learning difficulties or those who have fallen behind in certain skill areas, such as literacy. Furthermore, a lack of resources means that it can be difficult to make the learning process fun and engaging for young students. Some of the buildings themselves are in need of care, which means that the educational environment is not very stimulating or comfortable. As a volunteer, you will help to address these issues, working alongside other teenagers from all over the world. You’ll act as a pair of extra helping hands for local teachers. This means they are able to better monitor the progress of the children, and spend time addressing struggle areas. Through basic renovation work, you’ll also help to make the learning environment a brighter and more welcoming space. Join us on this Childcare & Community High School Special and help to support the education of local children.